the way you imagined it would be. the needs of your family. 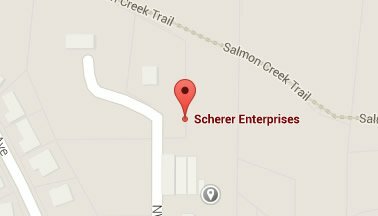 Welcome to Scherer Enterprises! 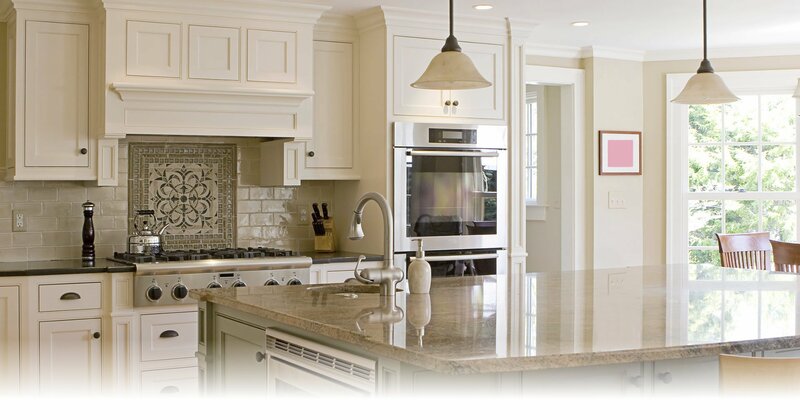 We provide services for Kitchen Remodeling, Bathroom Remodeling, Home Additions, and Custom Homes in Vancouver, WA. Call 360-573-5268! Welcome to Scherer Enterprises! 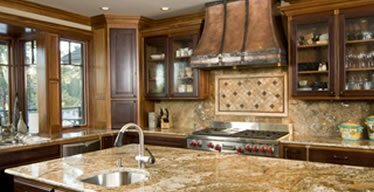 We’re a remodeling contractor in Vancouver, WA that provide services for Kitchen Remodeling, Bathroom Remodeling, Home Additions, and Custom Homes in Vancouver, WA. Call 360-573-5268! 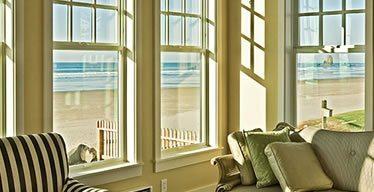 When you come to Scherer Enterprises for your remodeling contractor in Vancouver, WA, you are in the hands of Vancouver’s most trusted remodeling company. We have the experience and the know how to get the job done to perfection. Everything begins with listening to you. You are in the driver seat on every aspect of your remodeling project and, as your Vancouver remodeling contractor, we make sure you are well informed on the options, the benefits of each possibility and the costs. We customize your kitchen remodel, bathroom remodel, or home addition to match your ideal. 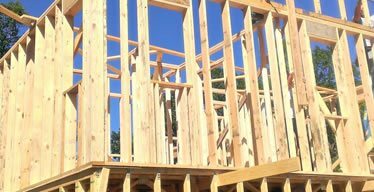 At Scherer Enterprises a remodeling contractor will take time to answer your questions and co-design the remodel or new custom home construction you envisioned. 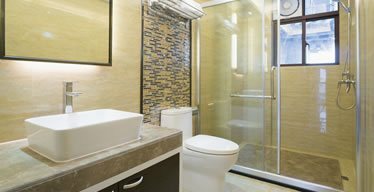 Scherer Enterprises is a remodeling contractor who understands attention to detail. No matter the intricacy of the work, you will get a remodeling contractor Vancouver, WA who is a master of everything from building codes to designing an elegant end result. 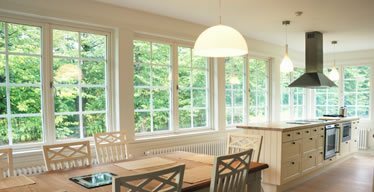 We are able to work with your selection of materials and even discuss environmentally friendly options. Changing the feel of a room can be as simple as adding a larger window combined with a vaulted ceiling. Suddenly you have a room that feels twice as large. Adding tile work to your bathroom or changing the cabinetry in the kitchen to match a new island—all these things can uplift the mood of a room and create a stylish allure. Scherer Enterprises can do all that and will work with you on a design that fits in your remodeling contractor your budget. Why do people in Vancouver, WA trust a remodeling contractor from Scherer Enterprises—and tell all their friends? Because each remodeling contractor gets the job done on time, on budget, and with minimal disruption to you. We work to control all dust and debris created in the building process. We work with you and your schedule to find the best time to do specific work, all with the intention of lowering the interruption in your home. 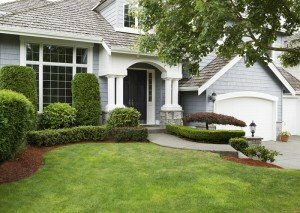 People know they can trust any Scherer Enterprises remodeling contractor in Vancouver, WA because they have seen the stellar work we do. In fact, a majority of our customers have been referred to us by other happy customers. When people see the newly remodeled room their friend had done, and for less that you would think, they ask for us by name. 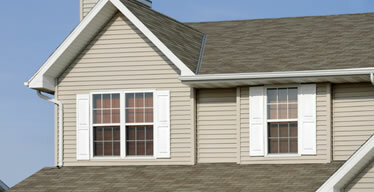 Scherer Enterprises works with a large variety of top quality brand names. Each of our remodeling contractor Vancouver, WA looks for the best warranties as well as style options. No matter what your style, you will find it with us. 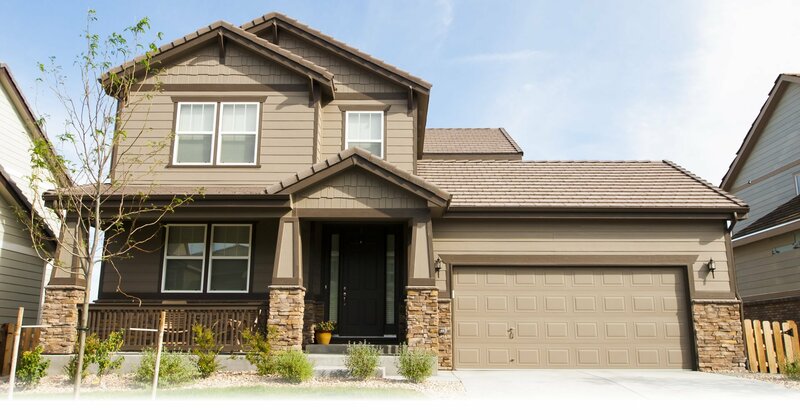 Call Scherer Enterprises today at 360-573-5268 or fill out our online request form to ensure that the home of your dreams stays the home of your dreams.